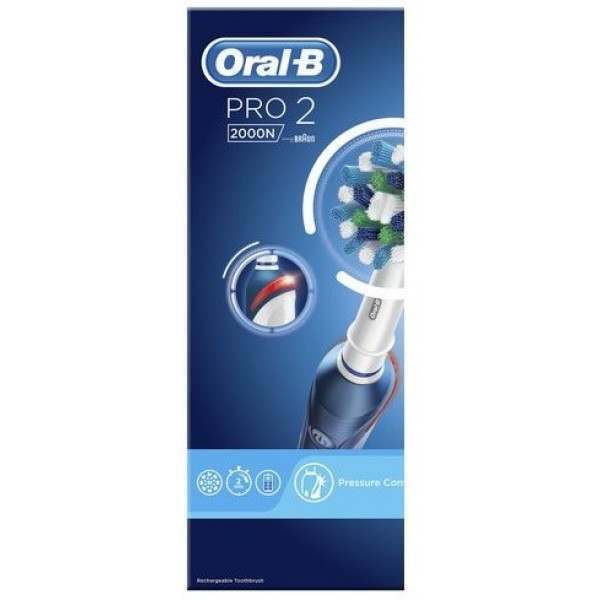 Oral-B Pro 2000 Electric Toothbrush has been carefully designed to offer a unique brushing experience that is both safe and effective. 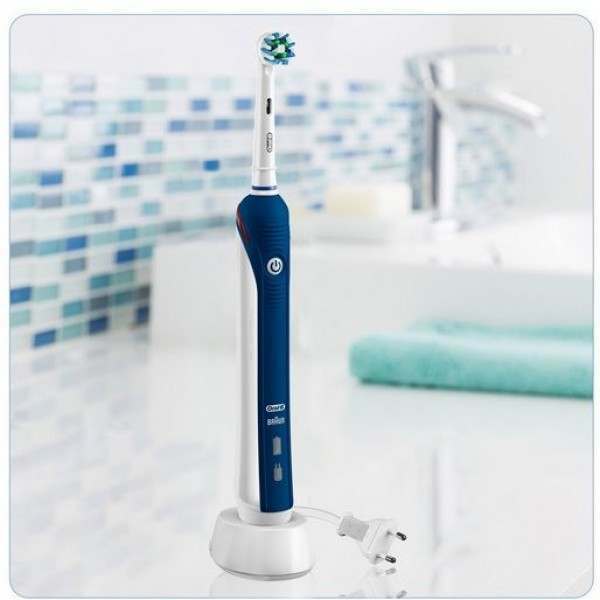 For clean teeth and strong and healthy gums, this electric toothbrush gently cleans in areas where plaque bacteria can collect. 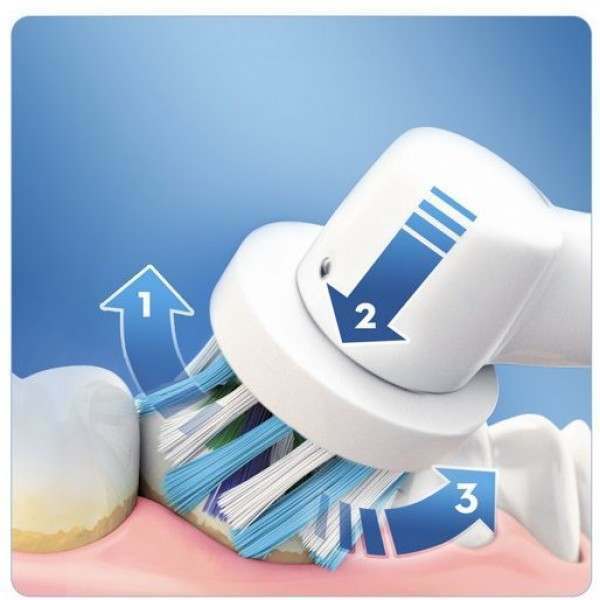 It provides outstanding plaque removal in hard-to-reach areas and is gentle on teeth and gums. 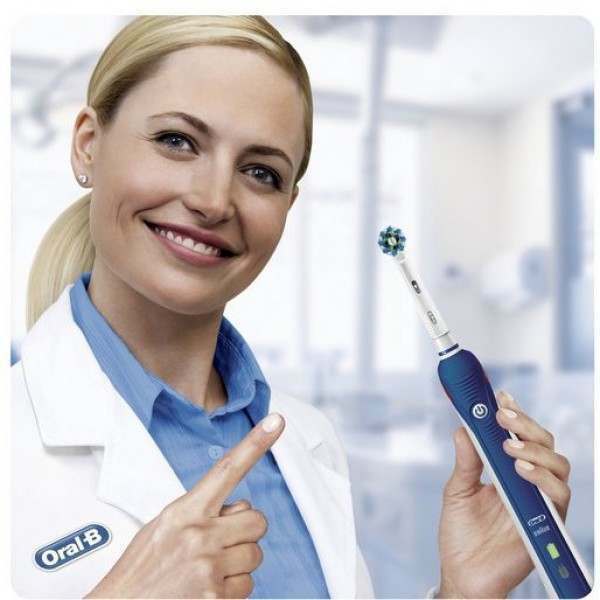 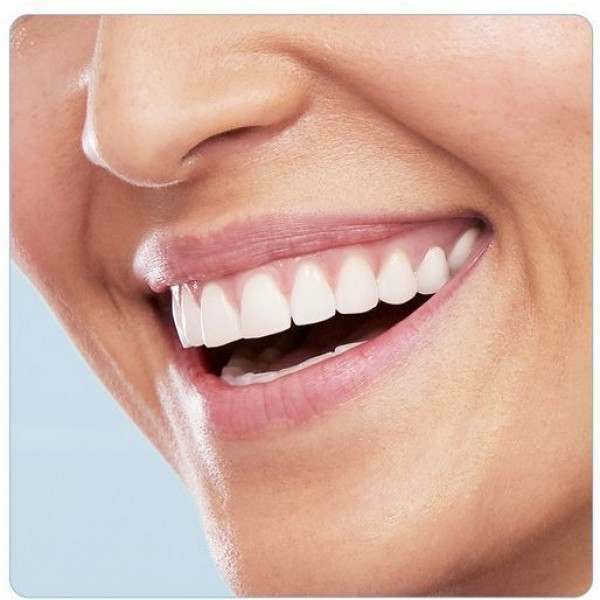 It features precisely angled bristles and is designed to effectively lift and power away up to 100% more plaque than a regular manual toothbrush, leaving behind nothing but an astonishing clean. 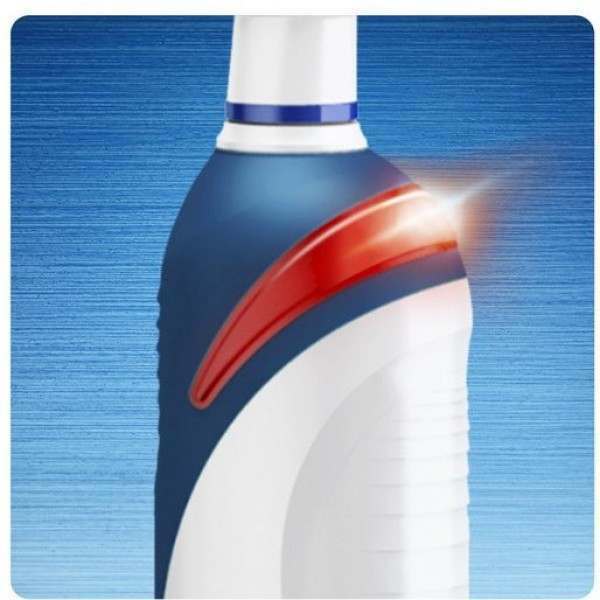 Its round head mimics the shape of professional cleaning tools and the 3D movement cleaning system oscillates, rotates, and pulsates.